Teaching a game to a group of people can be an overwhelming challenge, especially if you don’t know where to start. 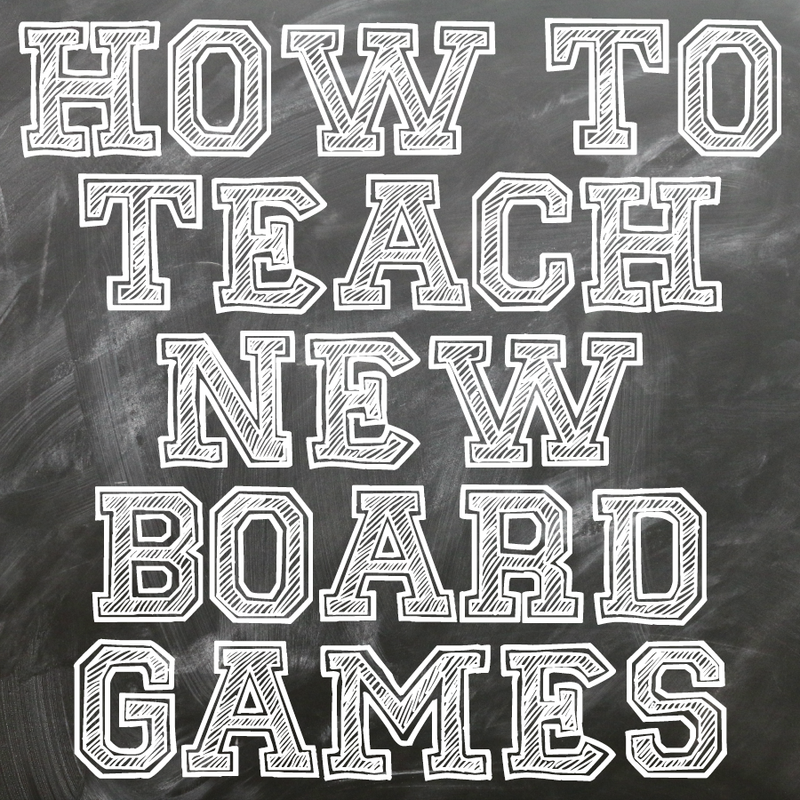 So here are 4 tips for how to teach board games! 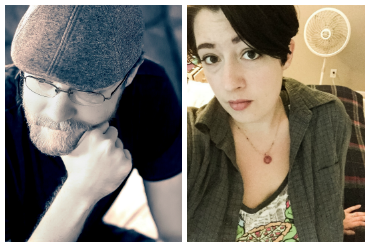 In our game groups, there is near-constant flux of people. Some can’t make it every week, and new people show up pretty often. This is a good opportunity to keep things fresh; playing the same games with the same people tends to get pretty stale. Unfortunately, new people also present a challenge. You have to teach them the games! And this can be a make-or-break time for new people. I’ve seen some great games get a big yawn because it took too long to explain, or they just didn’t get it. And that’s a shame. So today I want to give you my tips for helping new players quickly adjust to a game you already know and love! 1. Think about the most important thing, and present it first. When you start explaining a game, you need to get people hooked onto the idea of it, whatever the most interesting thing is. This changes a lot from game to game. For example, in Coup, the goal is simple and interesting: you have two lives, and you can do one thing every turn. The survivor wins. If you start out in Coup by explaining the list of actions on the card, people will quickly get lost. Most often I’ve found that explaining the goal of the game helps to get people in a frame of mind to hear the rest of the game. 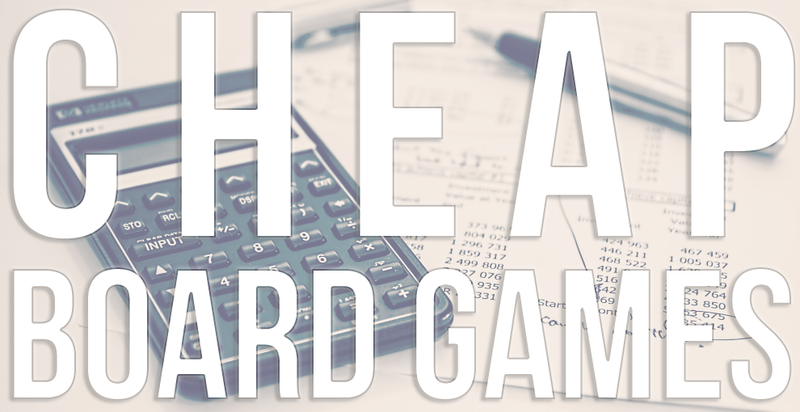 If you build a foundation, then learning the various rules of the game becomes a bit easier. Sometimes, though, the most important thing isn’t necessarily the GOAL of the game. For example, in Cosmic Encounter, your goal is to get 5 foreign colonies. It’s kind of a boring premise. The meat of the game is that each player controls a unique civilization that breaks the game’s rules. It’s what makes this game so interesting. 2. 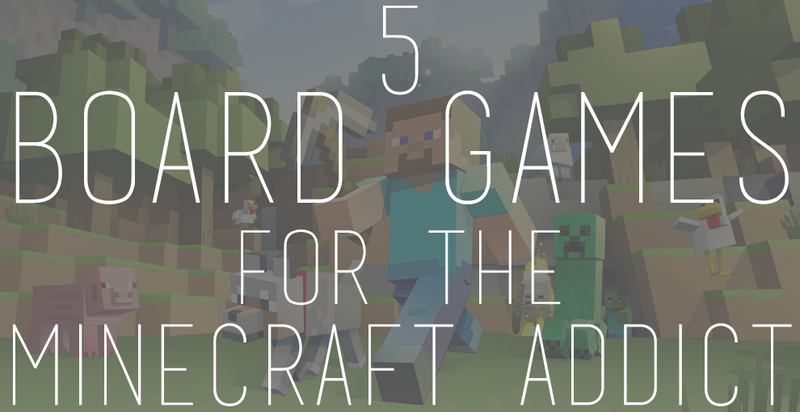 Get to the game play as quickly as possible. One mistake I see people make when trying to teach a new game is in explaining almost everything about the game before playing it. Every game has a point where new players know just enough to get going. However, I’ve found a lot of games don’t “click” until I’m in the middle of playing it. Weird rules and new concepts need to be seen in action. 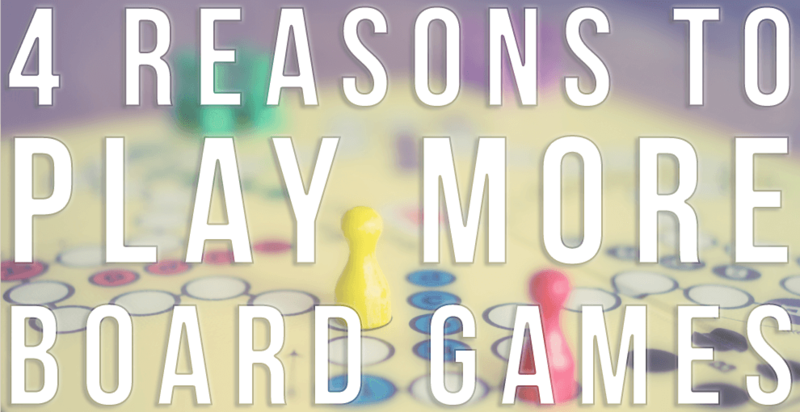 Plus remembering all the rules is difficult once the game actually starts–you just wind up repeating yourself and wasting everyone’s time. As the teacher, it is your job to figure out what that point is going to be and get to actually playing the game as quickly as possible. If you’re playing The Duke, for example, you don’t need to explain every movement rule (slides, jumps, jump slides, marshaling, etc) before playing. Just explain that you’re trying to capture the opponent’s duke, and you can move a tile or get a new tile on your turn. Then, as new tiles come out, explain what they do. Of course, this is easier said than done. If you teach a few concepts and say “We’ll just get into the game. You’ll get it.” You risk having the player feel alienated when something important comes up that you neglected to explain. 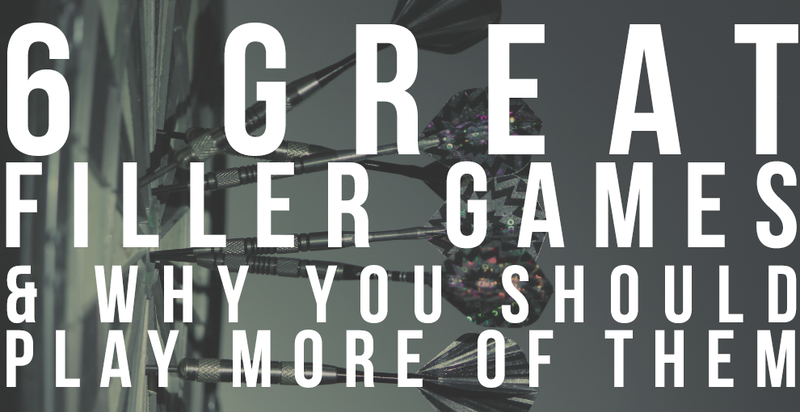 You need to know your own game inside and out if you’re going to find the perfect point where showing will be better than telling. We love the games we’re trying to teach. We have thought about them, and we’ve played the crap out them. We know the cards and possible strategies inside and out, and that makes the games unique and interesting. Great! Now forget about that as you’re teaching new players. In general, you should avoid anything that adds unnecessary detail to the gameplay explanation. Remember, new players are trying to hang on with the basic concepts, so if you are explaining the higher-level ideas before you’ve even gotten into the game, you’re just creating more information that they’ll forget. This tip is applicable while you’re actually playing, as well. If you pause the game to explain every possible outcome of a move, and why each one is good or bad, you prolong the time it’s going to take for the new player to gel with the game. And they may end up hating the experience as a result (the “This game just feels too long” complex). Certainly, this requires some understanding from the teacher. 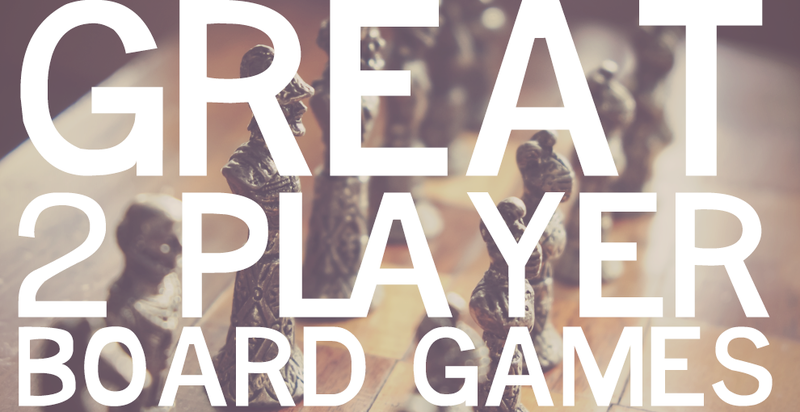 Throwing new players into the deep end can lead them to feel steamrolled (see the next tip). So be open to answering questions that he or she might have, and be prepared to give up strategic advantage. Be encouraging when they make a great play. If you can create an initial positive experience, then you have the chance to play again, and you’ll be able to get to the higher concepts of gameplay. As the more experienced player, it’s easy to take a new player’s strategy and smash the heck out of them. And I get it, we all can be competitive. However, if you are attempting to teach a player a new game, then it is not in your best interest to completely annihilate them. The most important thing is to have fun and get them to see why this is a game worth playing again and again. This tip is less relevant for highly luck-based games like King of New York, where everything is based on the roll of the dice. 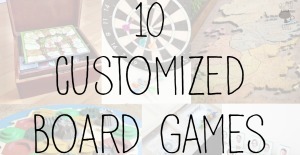 However, if you were trying to teach a game like Machi Koro, where everything is already laid out, going for the dominant strategy only serves your ego. This is not going to get people into your game, unless they are already highly experienced gamers. 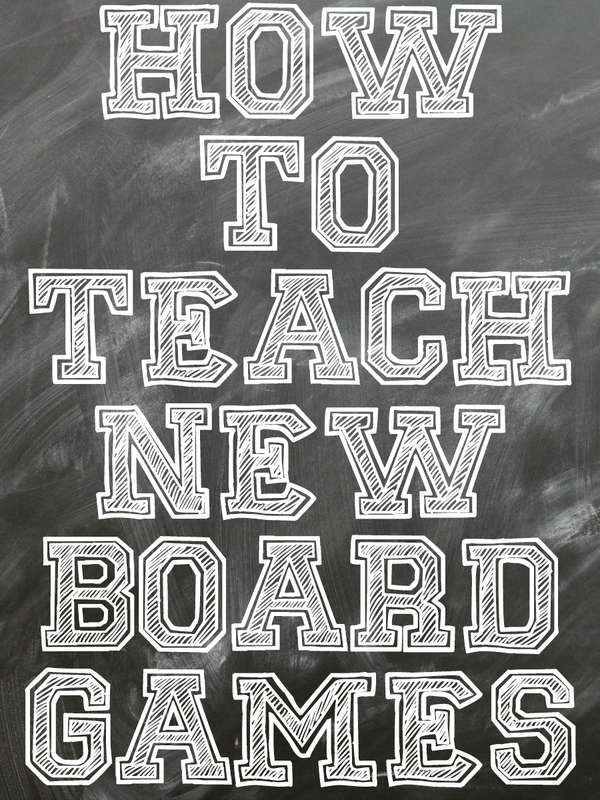 The long and short of teaching new games is that you need to know your game as much as possible. And then you need to throw as much of that knowledge out the window as you explain it. Distill the major concepts. Focus only on what makes the game fun. Get to the meat as quickly as possible. If you take an hour to explain the game, then your players aren’t going to be excited to play anymore.